It’s always interesting to encounter the American version of editing or fact checking taken to the extreme. Maybe it’s got something to do with upholding the standards for the free world, or with an abundance of resources to chuck around, but here in the RSA we only check what we think will get us into real trouble — names, of course (people get v hot under the collar about those) and some details with legal import, otherwise, the writer is trusted to have got it right (which may not be a good thing, journalists get things so wrong so often). 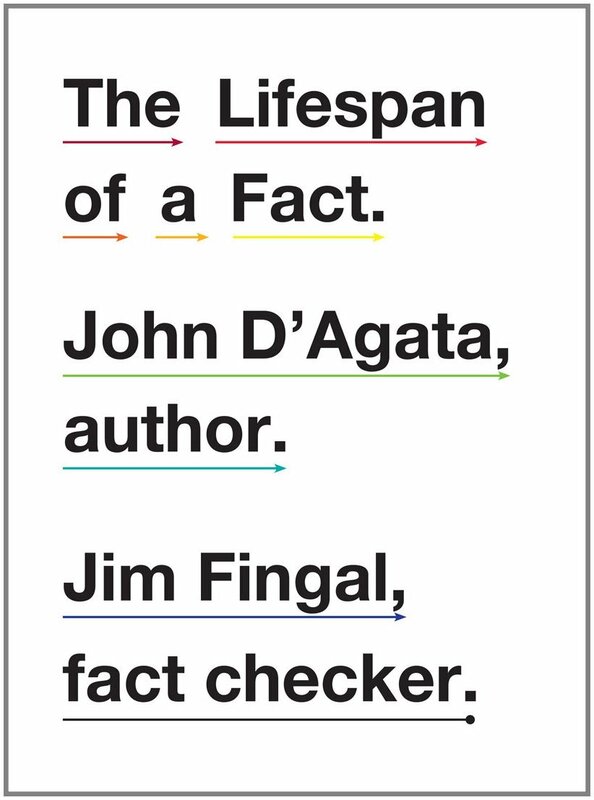 The Lifespan of a Fact is a very interesting book as strained conversation, which involves writer John D’Agata and fact-checker Jim Fingal, who wrangled long and hard over a piece D’Agata had written about a Las Vegas suicide. It’s a bit of a tough read because D’Agata’s entire story is printed in black with Fingal’s inserted comments/disagreements/questions in red and when there’s a dispute between the two what should be small digression becomes an entire journey on its own. 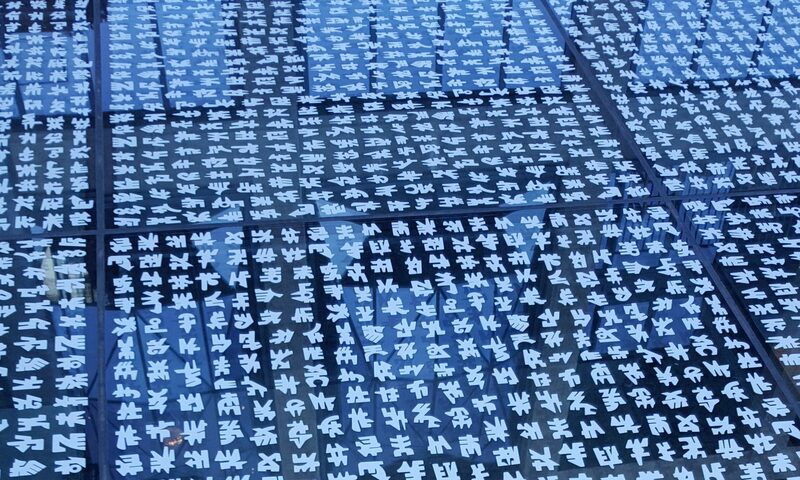 But visually it’s simply amazing in its depiction of the fight over what constitutes a claim of truth and whether it matters. Below is how The New York Times illlustrated their review of the book. Jim: John, where is this information coming from? John: Your nitpicking is absurd and it’s ruining this essay. So as I’ve said, I’m not participating. Good luck. Jim: In other words, you’re taking your ball and going home. Very mature. You know, confirming factual details so that a piece like this has some semblance of accuracy isn’t “nitpicking”, and I think most readers would agree with me. 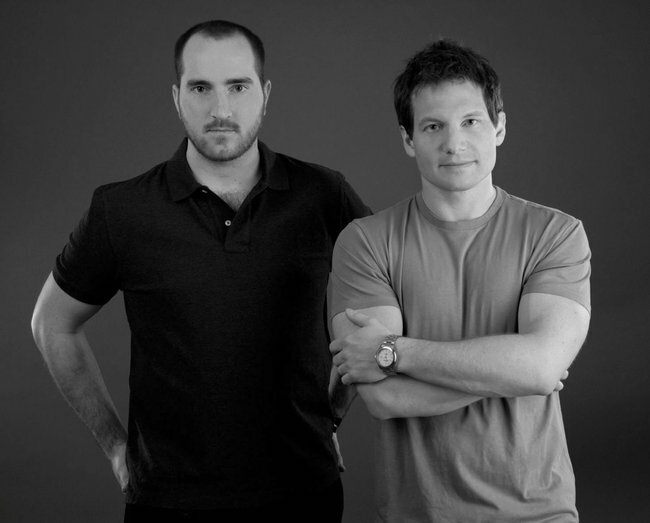 This process is actually meant to help enhance your writing. But I can’t imagine you could appreciate anything that would require you to alter your precious words, which no doubt fell into the world from your pen fully formed and immaculate. John: Yeah, I’m the immature one. 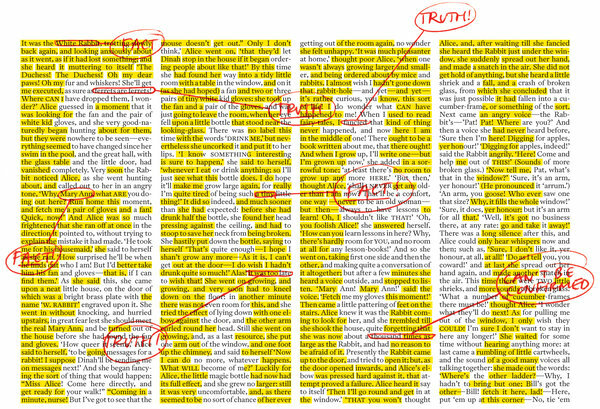 Ultimately it’s a fight over form — journalism versus essay or something many of us would recognise as literary non-fiction — and the job of the fact checker is to protect the form of journalism from having ragged edges that would allow readers to cast doubt on its facticity and therefore its claims to credibility and authority. It’s a curious exercise in opening up a contest about these two forms.